“Pretty Guardian Sailor Moon” The Super Live will have its U.S. premiere in Washington, DC at the Warner Theatre on March 24, followed by three performances in New York City. With themes of love, justice, and friendship, the musical features an all-female cast. Co-organized by The Japan Foundation and Nelke Planning, the DC performance is part of the National Cherry Blossom Festival as well as Japan 2019, a series of events highlighting Japanese arts and culture in the U.S. throughout 2019. 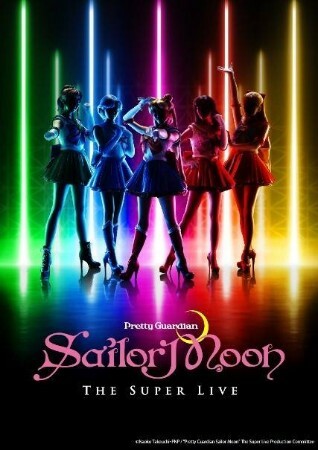 For more information on “Pretty Guardian Sailor Moon” The Super Live, please click here.